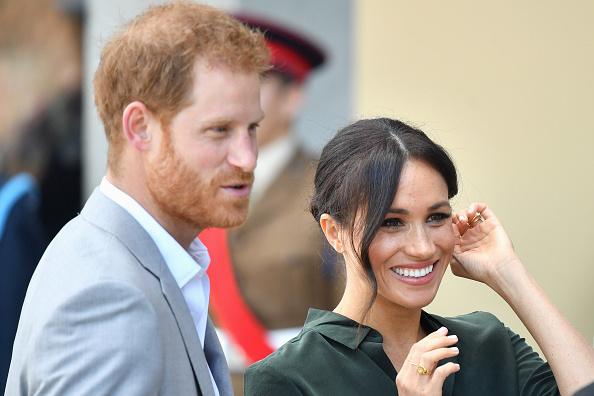 Meghan Markle is pregnant, it's been confirmed. Kensington Palace has announced that she and Prince Harry are set to become parents. 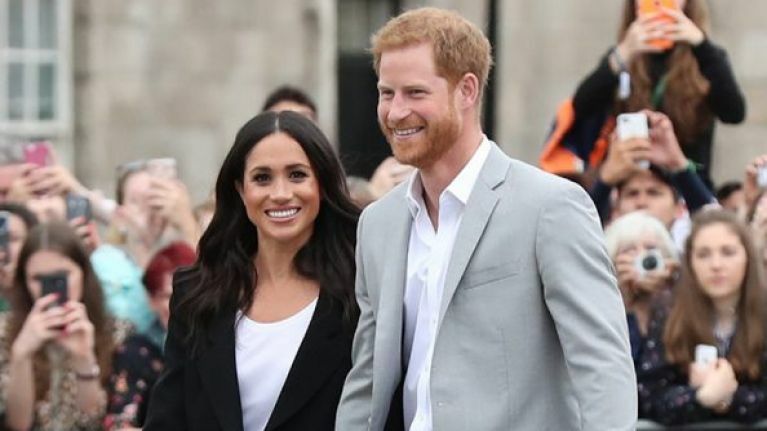 The royal couple will welcome their first child next spring, officials have said. They are said to be delighted with the news. They're set to visit Australia, New Zealand, Fiji and Tonga over the next 16 days. Meghan sparked pregnancy rumours when she stepped off the plane in Sydney in the past 12 hours. She was carrying two hefty purple folders that royal experts say are notes about the trip - but many speculated that she was shielding a baby bump from view.